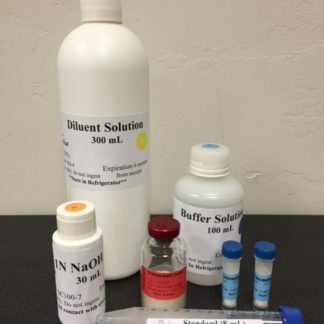 ﻿ Residual Sugar Labware Kit – Vinmetrica – Sulfite (SO2), Malic, Alcohol & pH/TA tests for Wine, Beer & Kombucha. 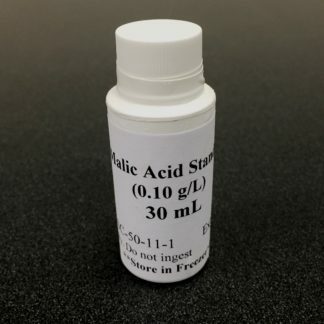 We highly recommend you purchase the Residual Sugar Labware Kit when you purchase your first set of Residual Sugar Reagents. 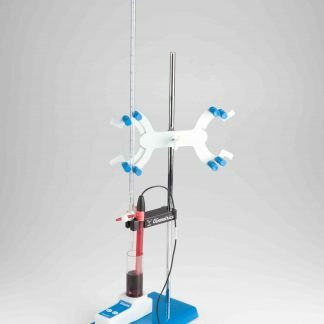 The Labware Kit is a one-time purchasewhose components may also be replaced individually at any time. We recommend having separatelabware for each of your kits to avoid cross contamination. However, you will receive someof these labware items with your SC-200 or SC-300 kit. 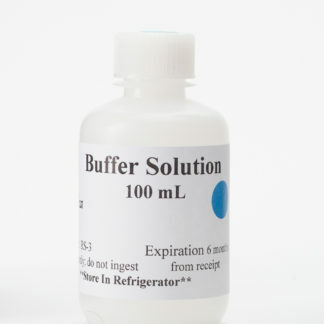 To return to the Residual Sugar Reagent Kit product page, please click here.